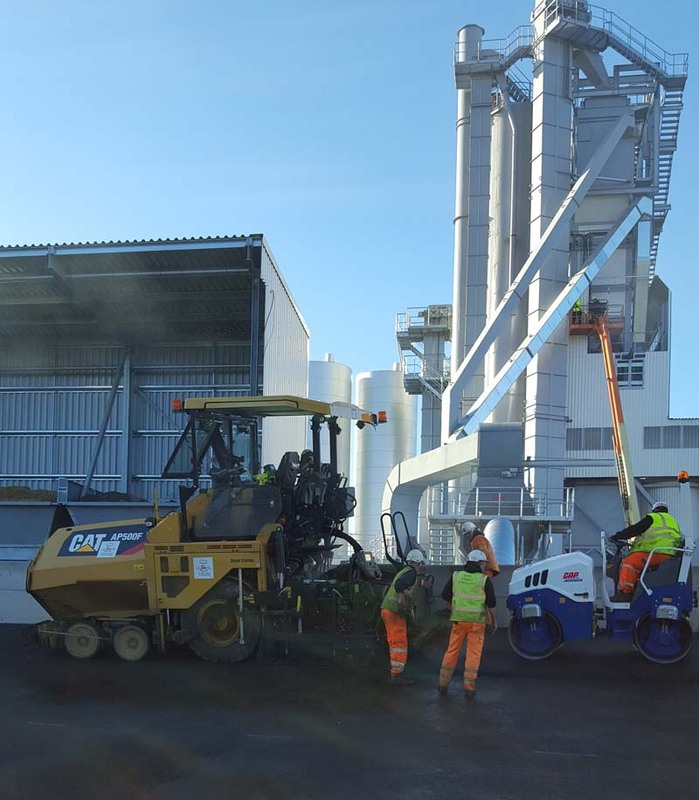 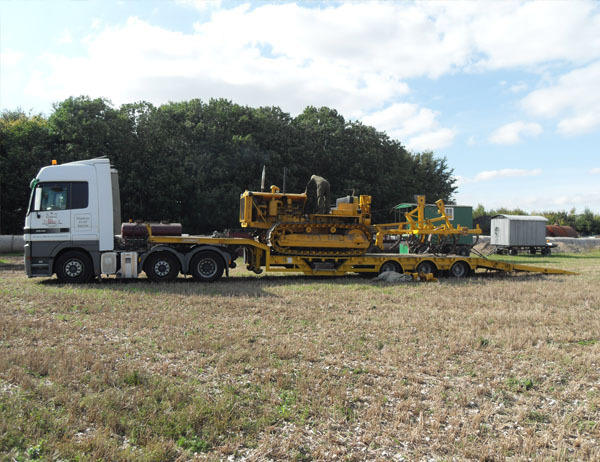 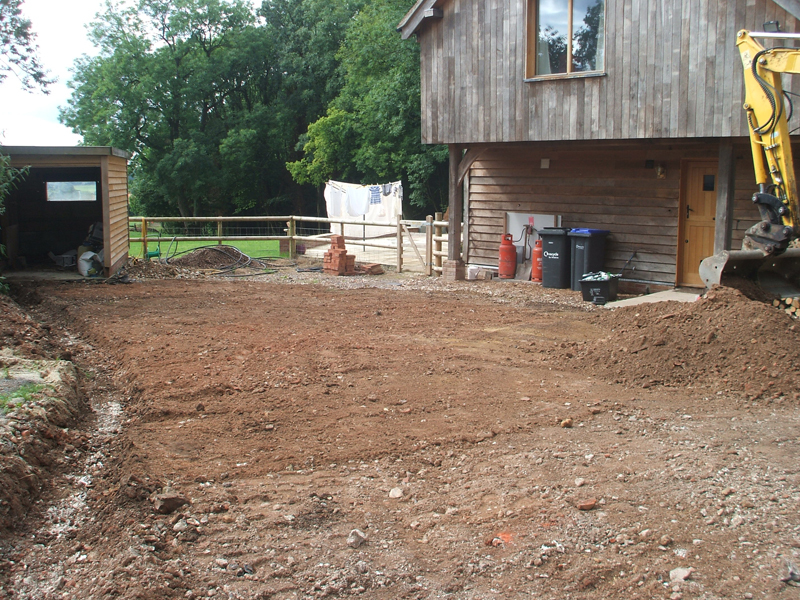 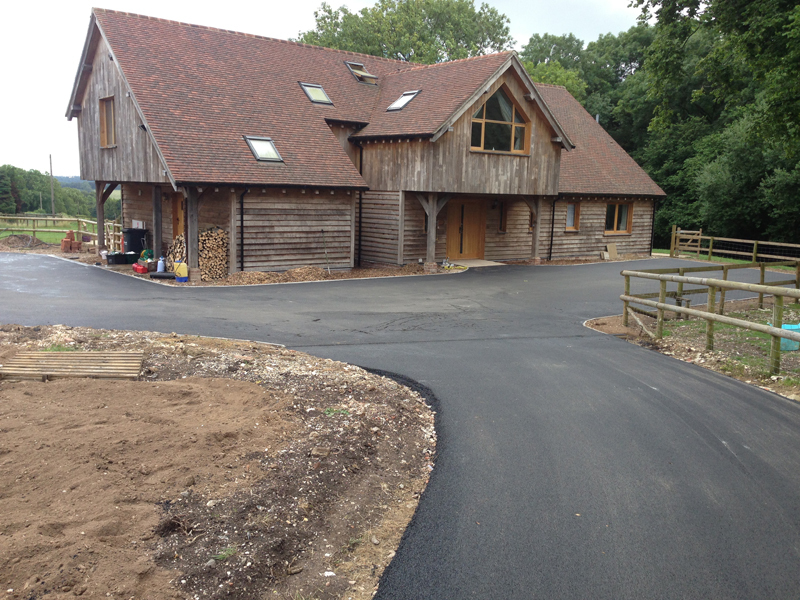 Over the years we have completed a large number of projects for both domestic and commercial customers. 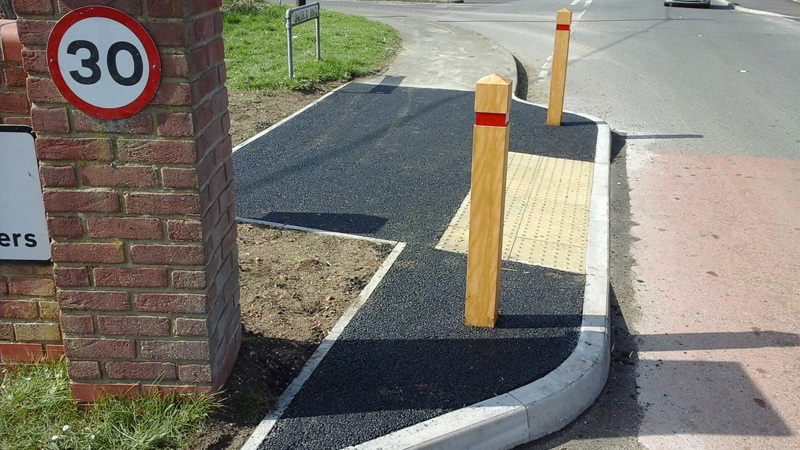 Please feel free to browse through our photos of our previous work. 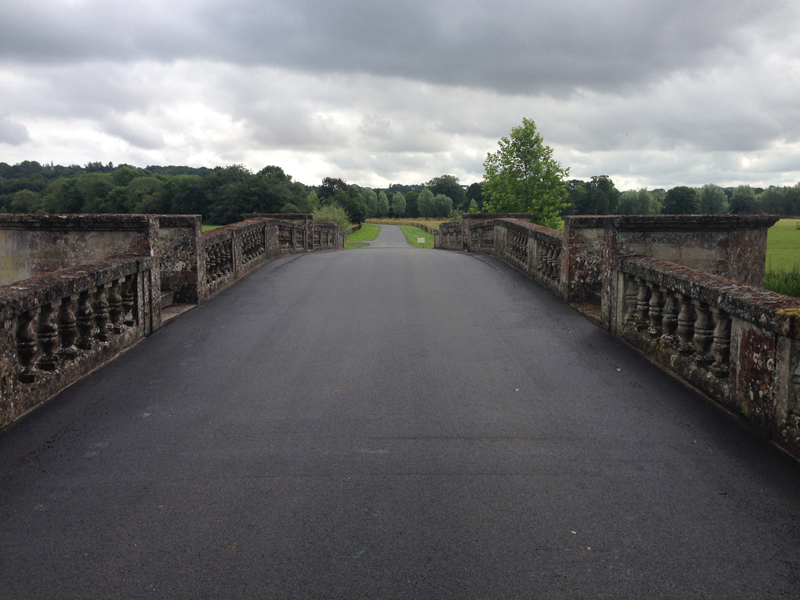 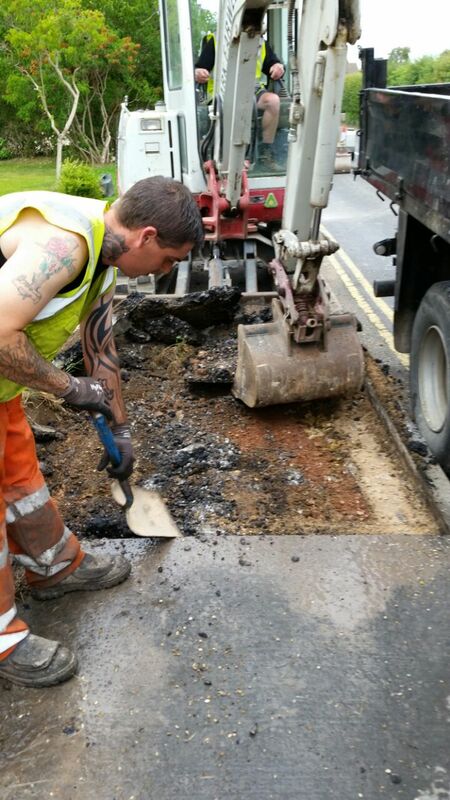 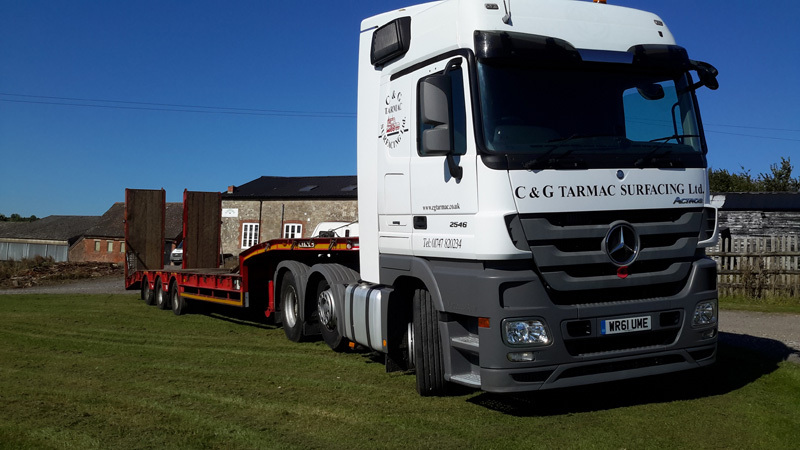 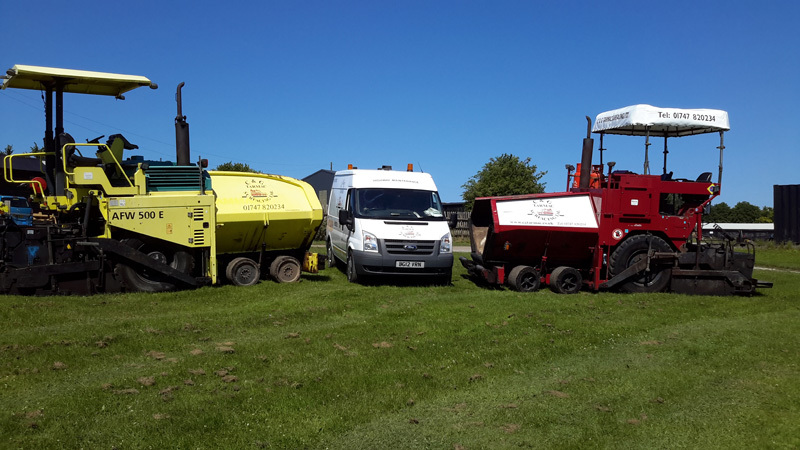 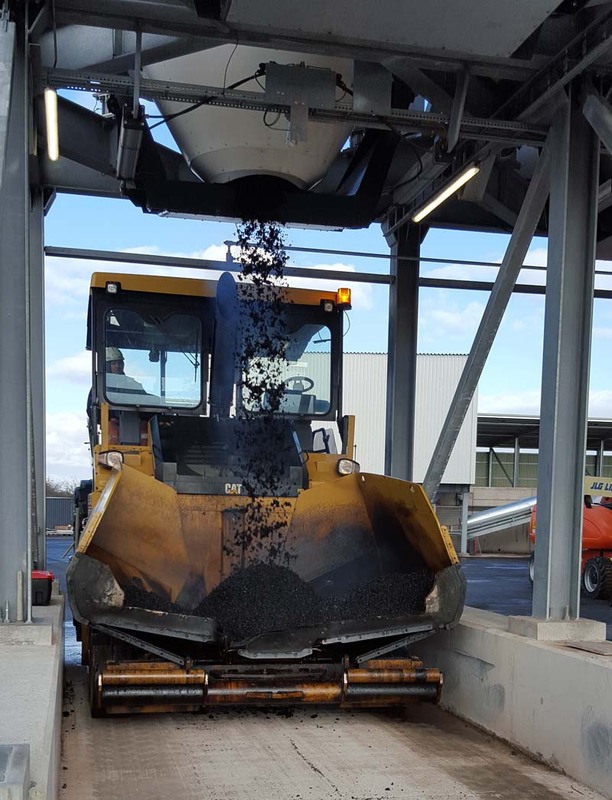 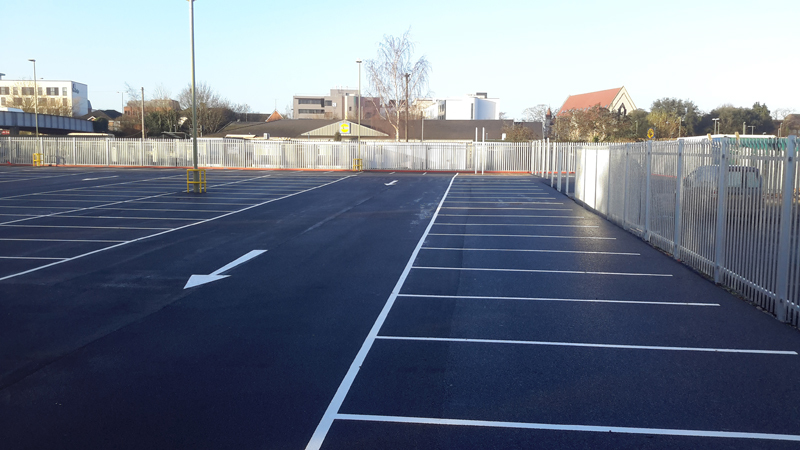 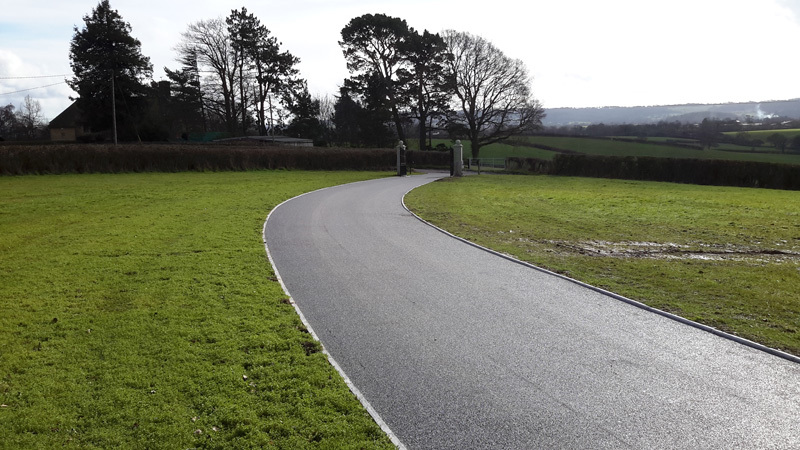 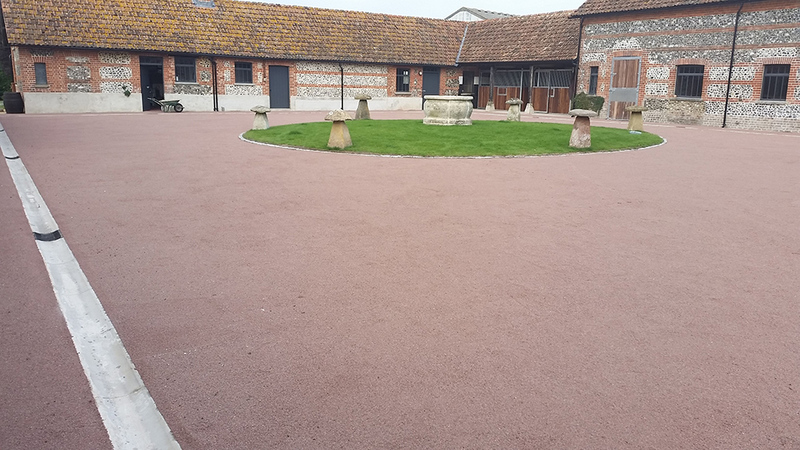 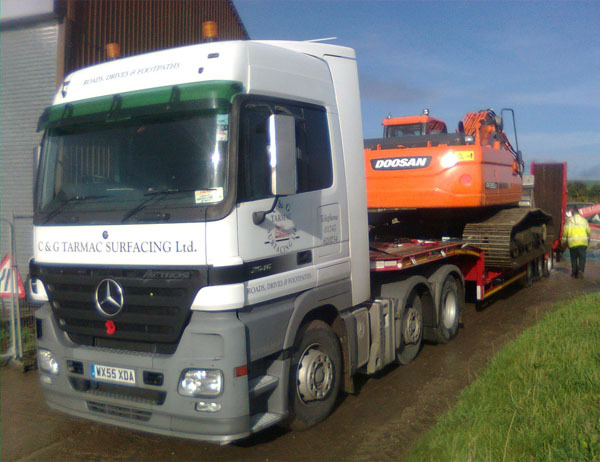 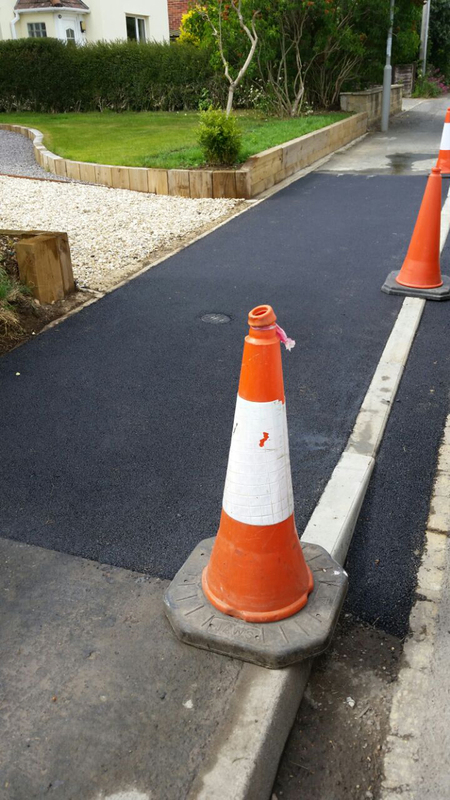 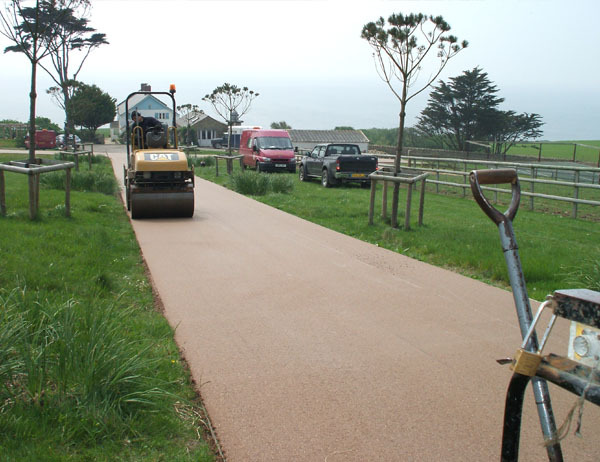 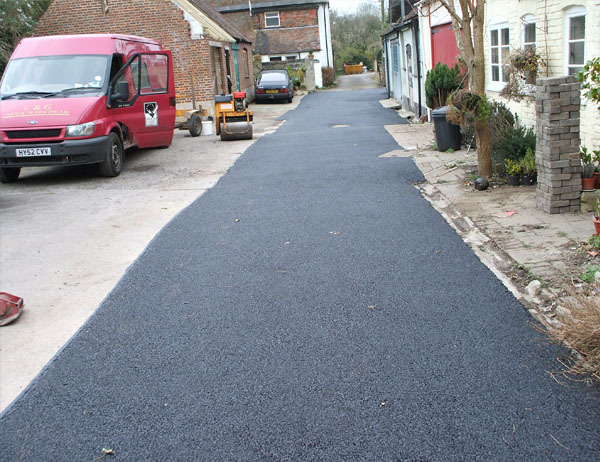 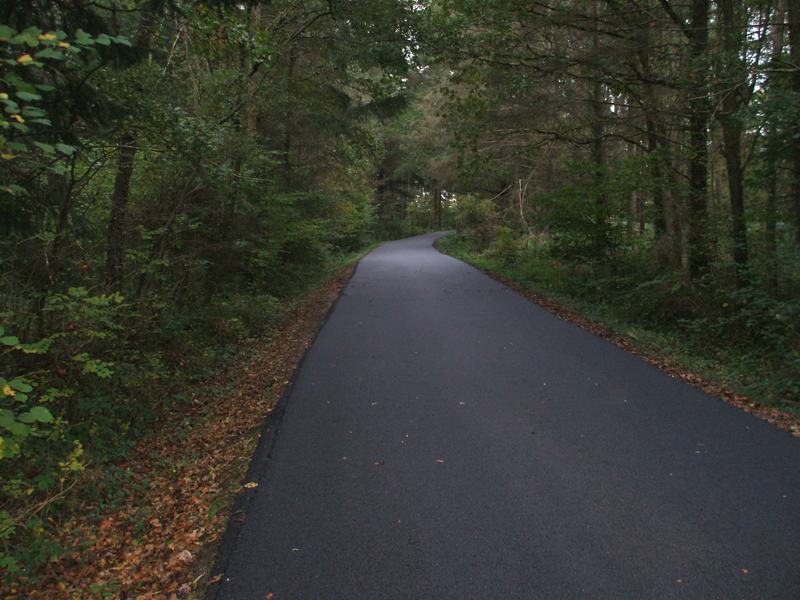 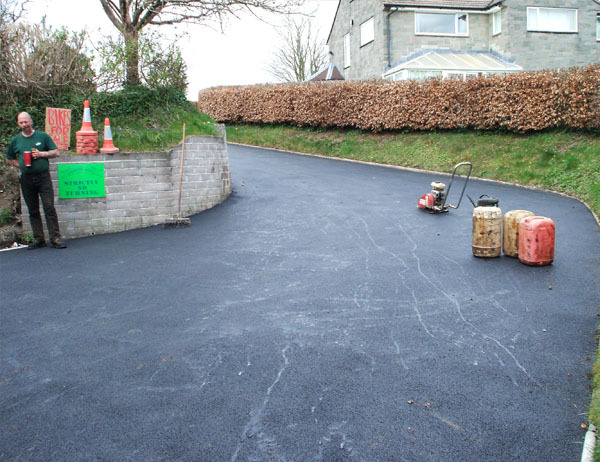 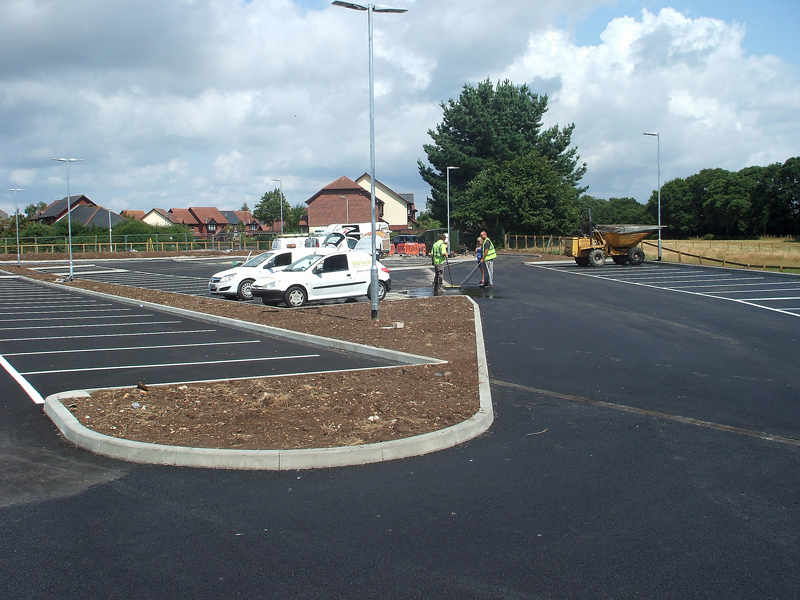 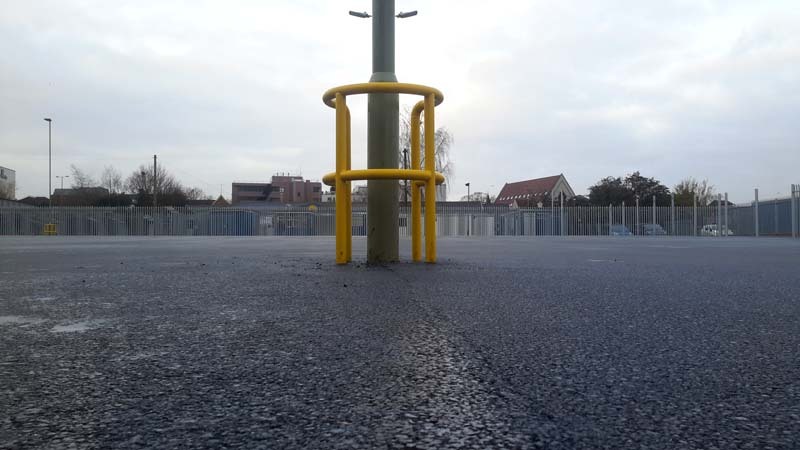 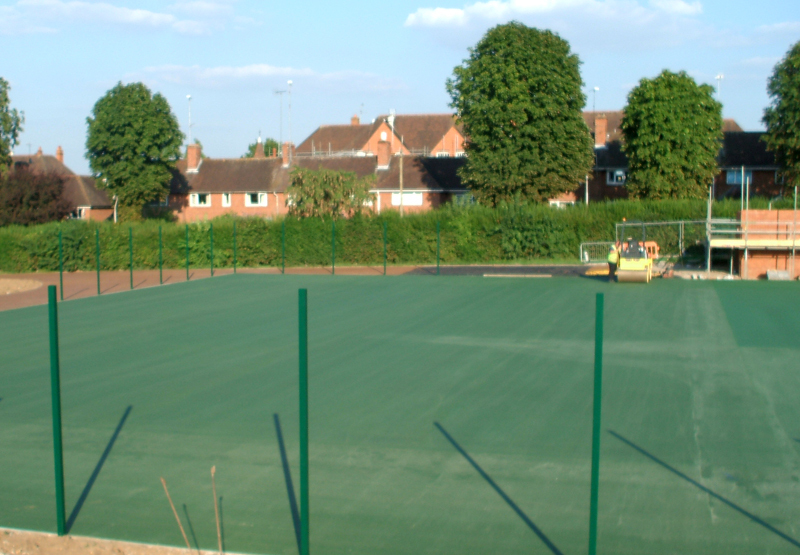 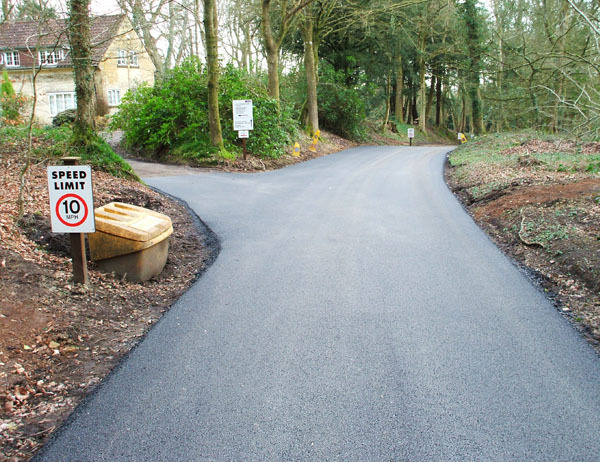 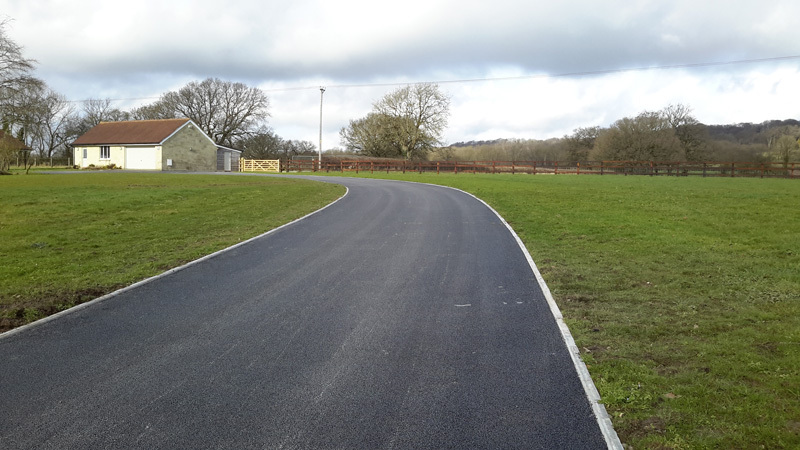 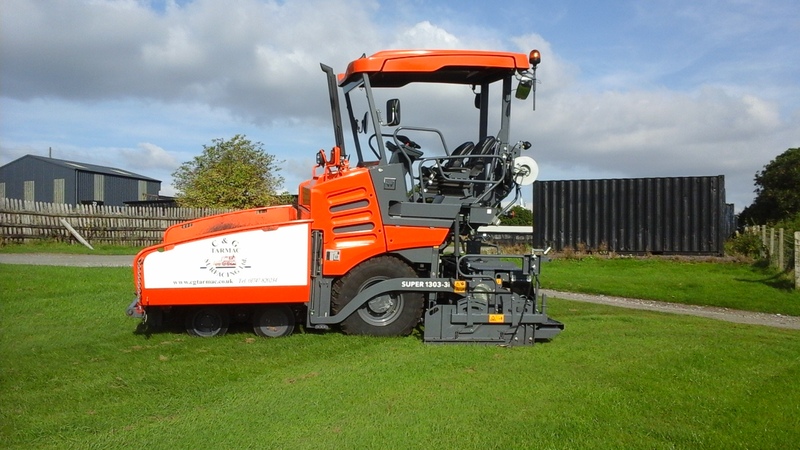 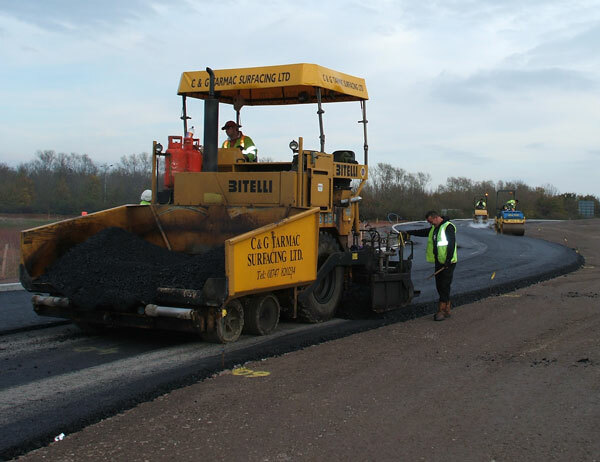 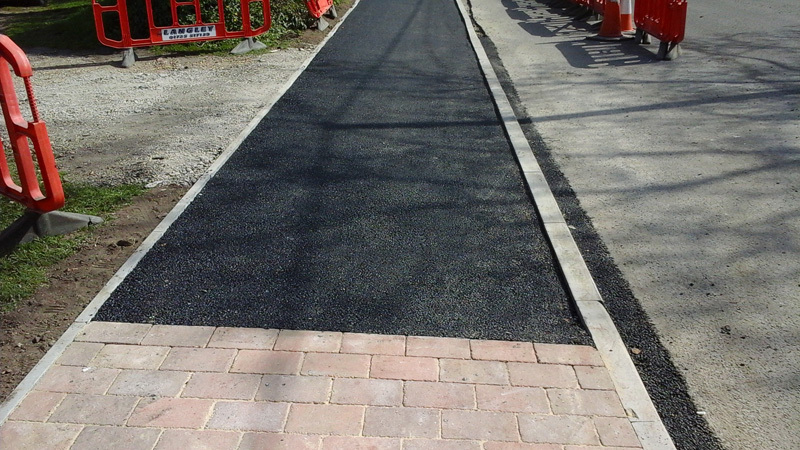 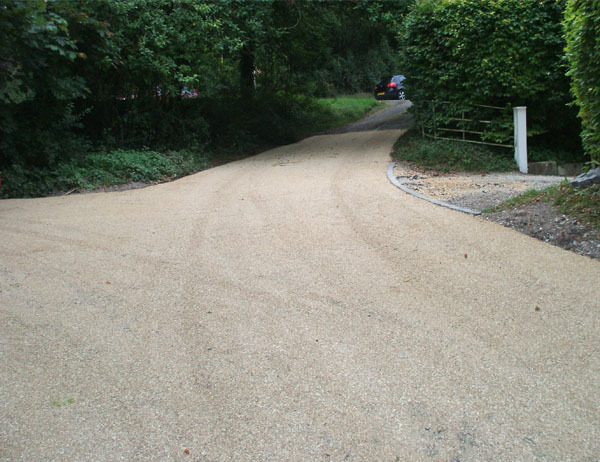 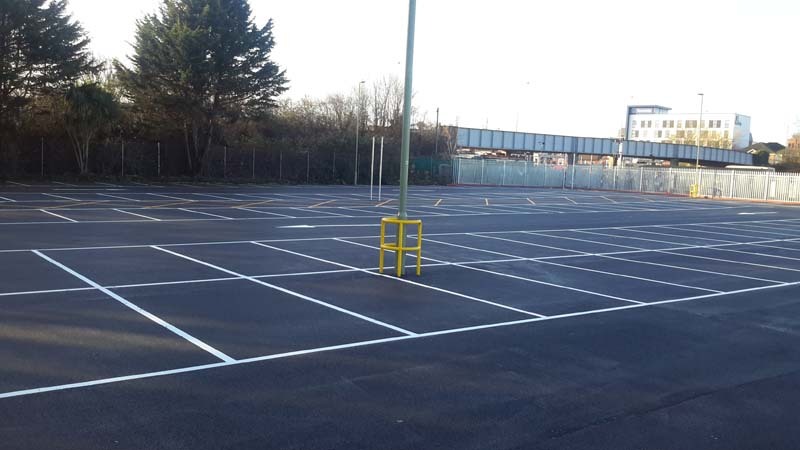 If you would like C&G Tarmac Surfacing Ltd to be of service to you then please feel free to contact us today! 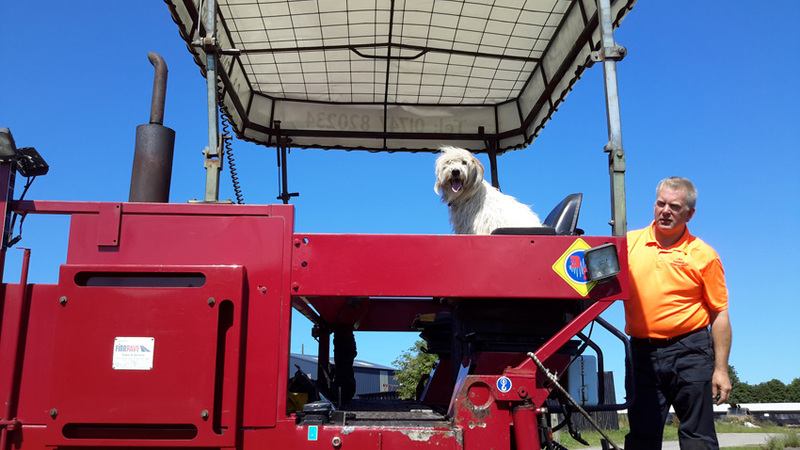 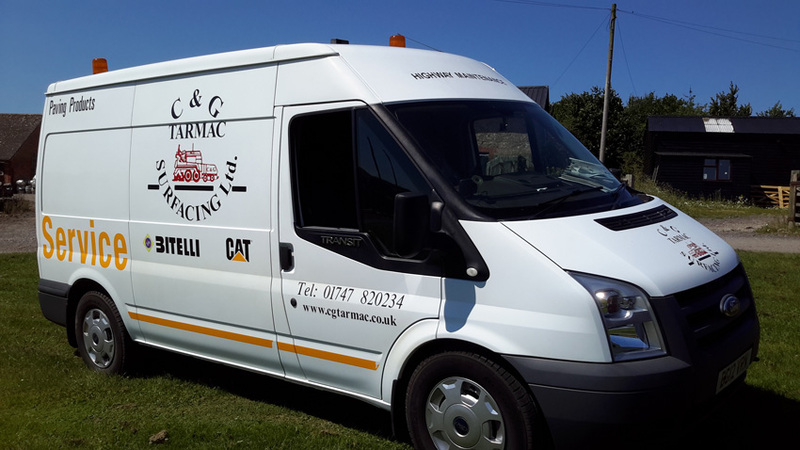 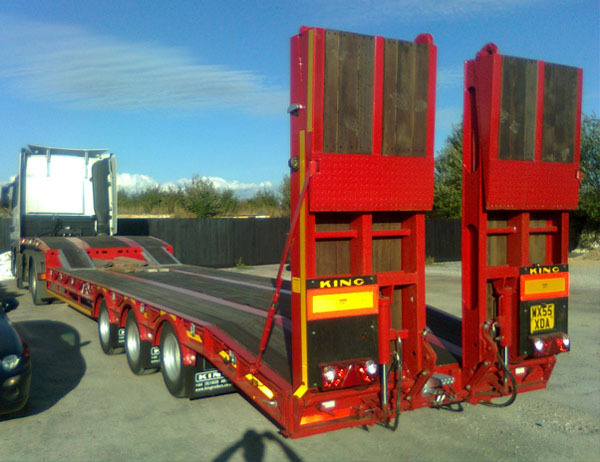 We can offer friendly and helpful advice along with FREE quotations on all of our services.